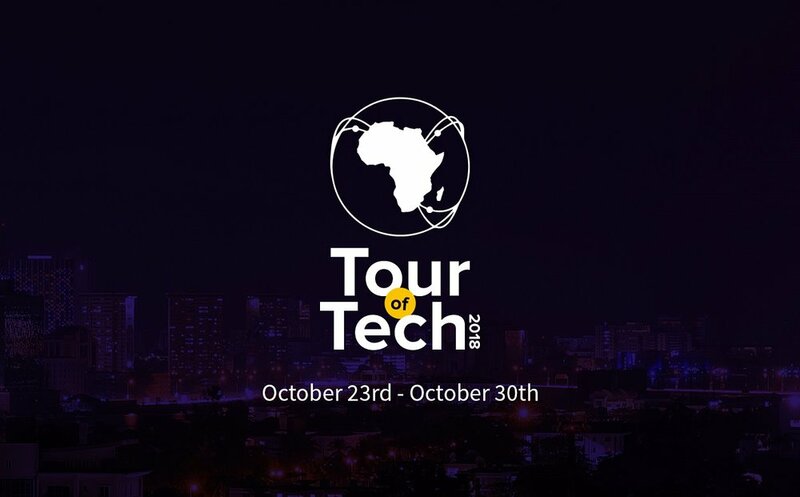 Tour of Technology Africa is the crown jewel of the Ingressive Market Entry Experience. Our curated on-ground market exploratory tours provide investors, multi-national partners, and clients a first glance into the realities of doing business in Nigeria. Ingressive grants access to our wide network of local tech ecosystem influencers that allow clients to engage with the target communities needed to achieve a seamless market integration. Every Tour of Tech to date, at least one investment has been made, and one joint venture established. Africa represents a large and relatively young population with over 1.2B people whose median age is 25 years old. Unfortunately, the opportunities for these young Africans have been historically challenged by widespread poverty, political unrest and increasing economic uncertainty. Today, many are turning to technology to change the rules of the game and build a more positive future for themselves and their communities. I joined a group of technologists and investors on this Tour of Tech trip to better understand the opportunities and accelerate the transformation journey these entrepreneurs are looking to drive. Accompanying me on the tour were leaders from GitHub, 500 Startups and a collection of angel investors from the United States and the United Kingdom.